Since qualifying as a teacher in 2005, Helen has have worked in EYFS, Key stage 1 and Key stage 2. While at Victoria Park Helen has been Literacy leader, introducing Talk for Writing across the school and helping raise standards in reading and writing. 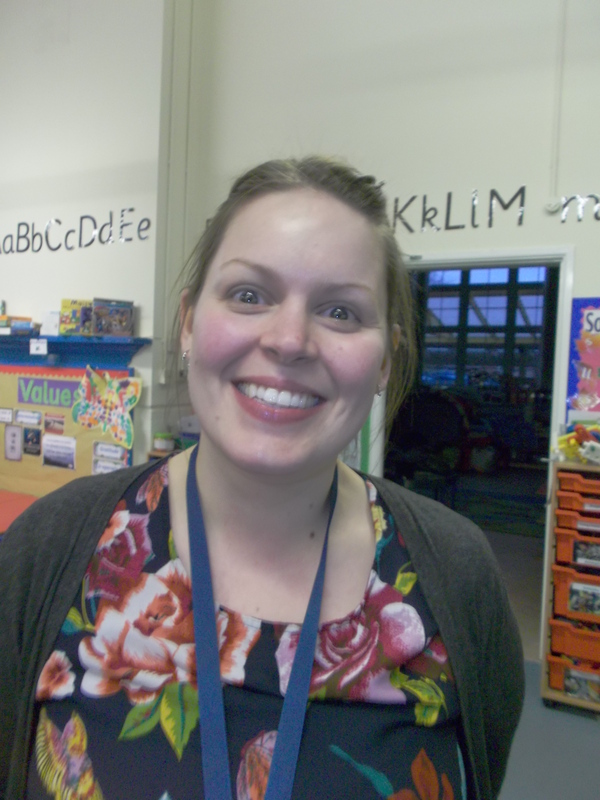 As Phase leader (overseeing Reception, Year 1 and Year 2) Helen has worked hard to ensure children are confident in the foundations of reading and writing, particularly with phonics, which has helped the school to consistently achieve above average scores in the Year 1 phonics screening check. Helen is an outstanding teacher, with good interpersonal skills and the ability to work effectively with a range of people.